Daniela Kovačić Muzio (b. 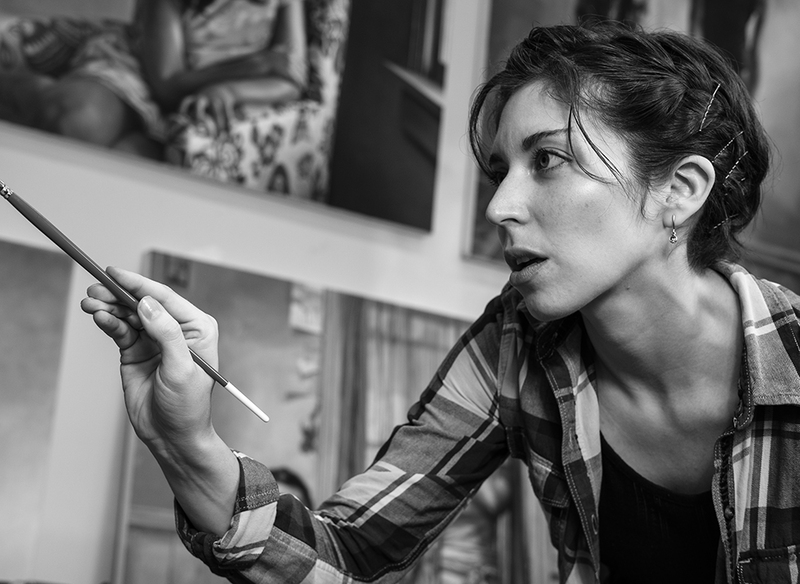 1983) is a figurative painter born and raised in the Chilean Patagonia (Punta Arenas) and is currently working in the Chicagoland area. 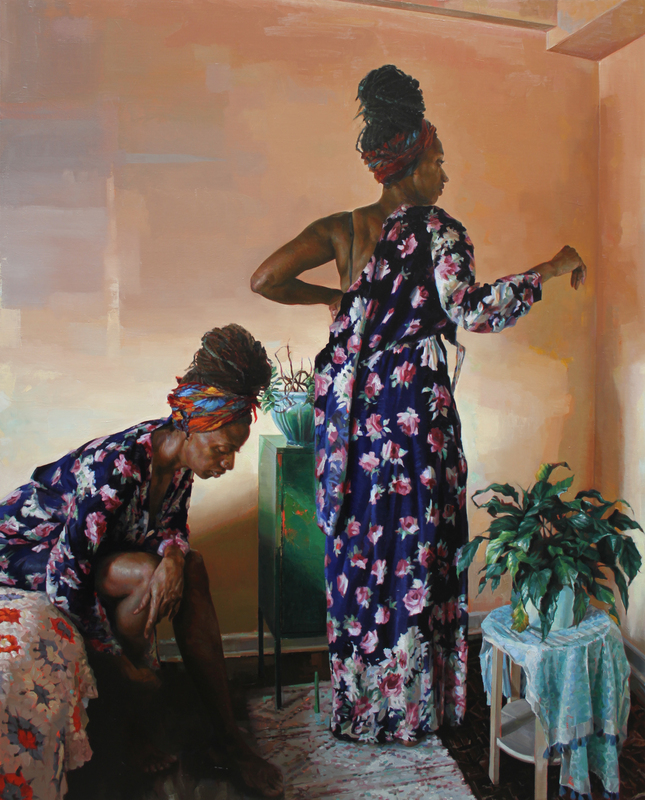 Her work explores different topics around self-identity, largely through the depiction of women and children, and has been exhibited and published internationally. 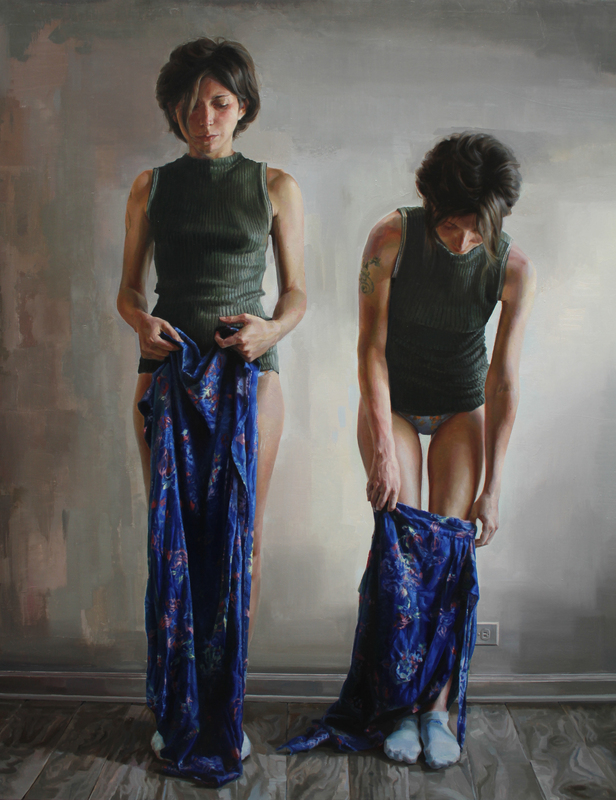 She has a master's degree from the New York Academy of Art and a bachelor's degree from Universidad Finis Terrae, Santiago, Chile. Daniela has received prestigious awards and scholarships such as the Fulbright, Becas Chile, Robert Gamblin Painting Award, NYAA scholarships and the Giverny Residency. 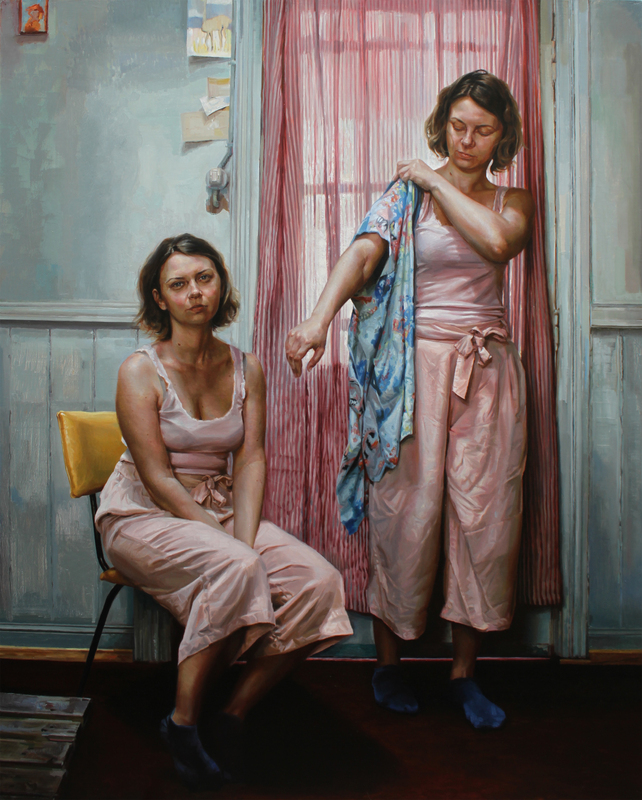 Daniela I, Oil on canvas, 60" x 48", 2018. Sojourner I, Oil on canvas, 60" X 48", 2018 . Ani, Oil on canvas, 60" x 48", 2018.